Finally got a decent music machine for easily converting vinyl and cassette tapes into digital mp3 files via a USB flash drive!The first one I ordered looked very nice but the tape player had no rewind - so everytime I found a track I wanted to use, in order to cue it from the beginning I couldn't just rewind, I had to take tape out, turn it round, fast forward a little, take tape out and re-insert and then play. Amazingly fiddly. 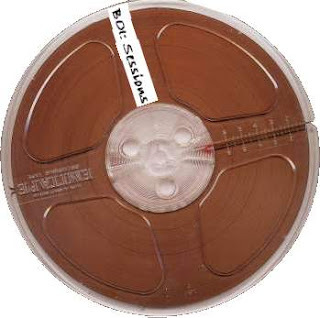 Now busy putting all sorts onto my PC - including some tracks by my old band, The BOI, that I had transferred from reel-to-reel onto cassette. Found some real gems including the beautiful 'So Hard to Find' by Drew. All I need now is a way of turning ancient reel-to-reel tapes into mp3 files.